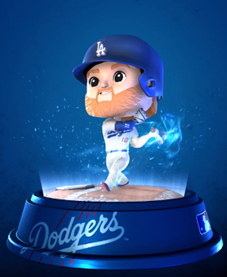 The Los Angeles Dodgers announced their first-ever digital bobblehead giveaway, set for Friday, Sept. 21, when they host the San Diego Padres at Dodger Stadium. 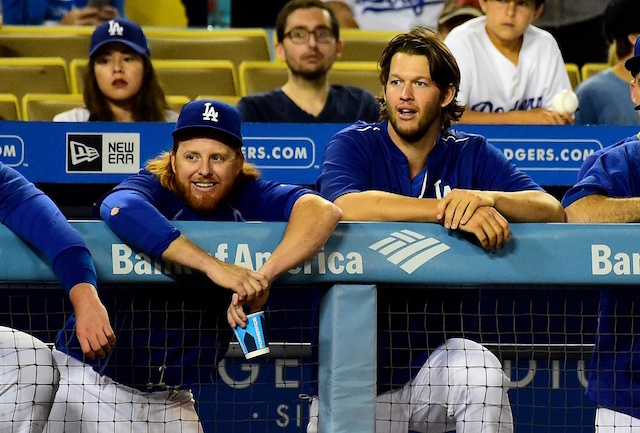 Fans will have the opportunity to download a Kenley Jansen, Clayton Kershaw or Justin Turner or Crypto token in what’s the first Crypto giveaway in Major League Baseball, and believed to be the first of its kind in all of sports. 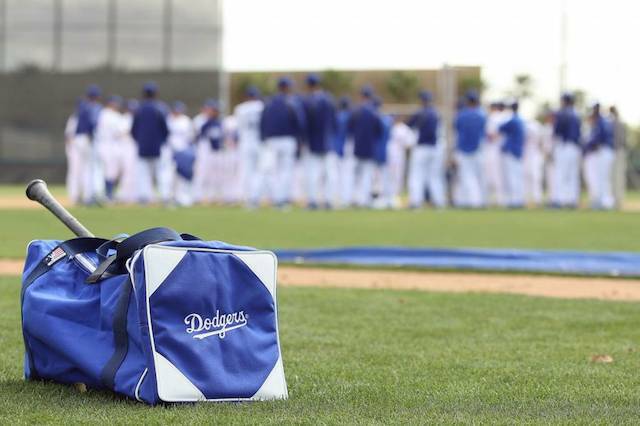 “We’re excited for our first-ever Crypto giveaway, and to explore an entirely new marketplace with our fanbase,” said Dodgers executive vice president and chief marketing officer Lon Rosen said. While supplies last at ticketed fans’ point of entry, the first 40,000 in attendance will receive a card with a unique code and directions to a website where a digital bobblehead can be unlocked and added to their Ethereum wallet. The player Crypto token received by fans will be randomly selected. There is approximately an equal number of Kershaw, Turner and Jansen codes distributed at Dodger Stadium gates. In addition to the new-age giveaway, the Dodgers have an Orel Hershiser bobblehead and several special ticket packages remaining for their home games.